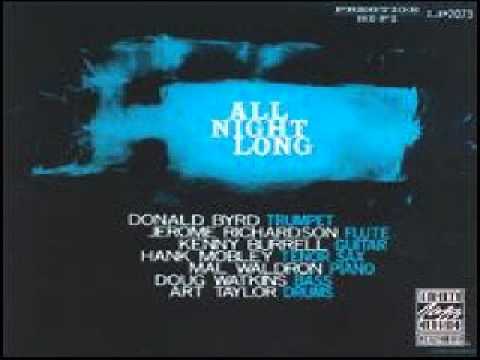 I am a sucker for this kind of slow-burning, late night, bluesy, sparse thing when it's done well. I badly wanted the rest of the album to be like this, but most of it was more hectic. I like track 11, Slouchin'. 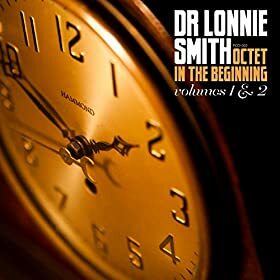 So, does anyone here know Lonnie Smith's catalog well enough to suggest which tracks I should be thinking about cherry picking from other albums? I'll take recs to other tracks like this too from other artists. Thanks in advance. I have a couple of Dr Lonnie's older albums...Will give them a listen soon and see if there's anything else in that vein. Well, how about that - just got tickets to see Lonnie Smith at the Jazz Showcase in Chicago in a couple of weeks, March 24! @Doofy, he's there for four nights. I have been waiting for that album to get issued in digital format since forever but it seems it is not to be. He must have self published it or something because everything else he did is digital. 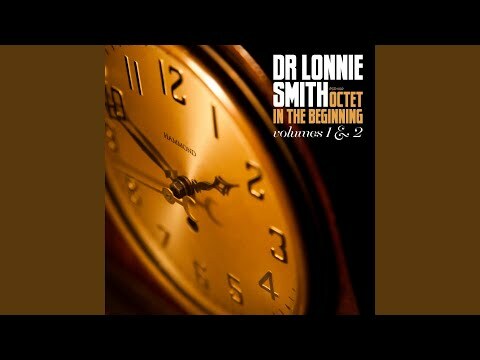 As for more slow burn I might suggest searching under Lou Donaldson since Dr. Lonnie was his ace sideman and they probably recorded many things other than just blues. When you get out of your slow burn mood may I suggest you revisit track #1 Falling in Love. It's more of a steady groove but the horn orchestrations make me want to spread my wings and just take flight. Thanks, JuJ. Yes, I grabbed that first track too after first listen, and will download some more. 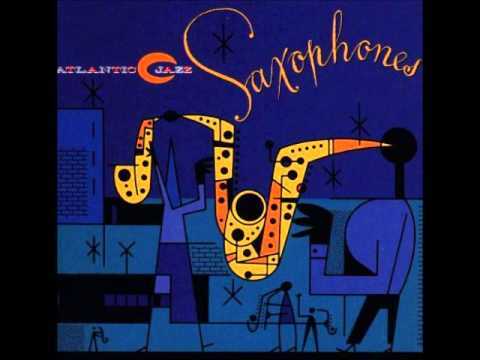 I occasionally put together playlists of slow bluesy jazz for late night wine and unwinding with my wife (bluesy jazz is one of the places where her musical tastes overlap quarterly with mine), so that's why I was focusing on the slow ones. @jackedUPjazz Iassume you meant the octet album not being released in digital form? It is now, it's on emusic. @jackedUPjazz emusic has half a dozen artist pages for him; in case it's helpful here is the direct link to the emsuc US page for that album. This tune has been going through my head since Prof started this thread, but couldn't come up with the artist/title! 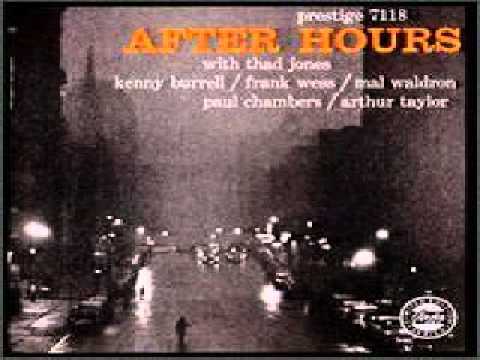 Finally found it - like the Jimmy Smith song above, it also features Kenny Burrell. I bet you would get some good results with a Pandora station based on one of these tunes. Prof, you will enjoy the Jazz Showcase if you haven't been before...Great place to listen to music. Get there a little early for best seats. @kargatron and @Doofy, many thanks, those tracks absolutely hit the spot. Great stuff! @Doofy, I have never been to the Jazz Showcase before. In fact, as it's really only since just before Guvera Year, so what, maybe 2-3 years, that I started listening to jazz much, this will be the first time I can think of that I have been to a jazz club (not quite my first live jazz show, but close). There were two prices of seating for "general" and "preferred/VIP" but no real explanation on the Jazz Showcase site of what that actually meant in practice. It's a treat, and the price difference was not huge, so I went for the VIP seating. Any idea what that gets me, Doofy? I am guessing front few rows? Yep, just a few of the choice tables up front. You'll probably be in amongst the regulars down there. You might be interested in this article about the club owner and now NEA Jazz Master Joe Segal, who has been putting on jazz shows for these last seven decades or so.